In our first season as an organization, we’ve already experienced a tremendous amount of on-the-field and off-the-field success. 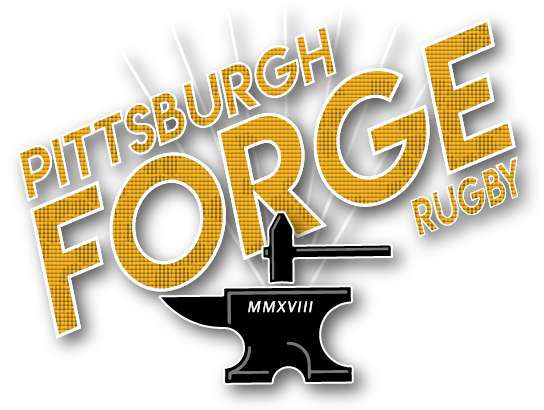 Thanks to our dedicated players, coaches, sponsors, supporters and alumni, we’ve been able to unite like-minded rugby enthusiasts throughout western Pennsylvania and create something new to grow the sport we love in the city that we love. While we’ve asked a tremendous amount from you already, we once again ask you to support our club.  We are proud to say that both our men and women’s sides have secured places in the Midwest Competition Region playoffs, and we’ll need all the help we can get from you to get there. 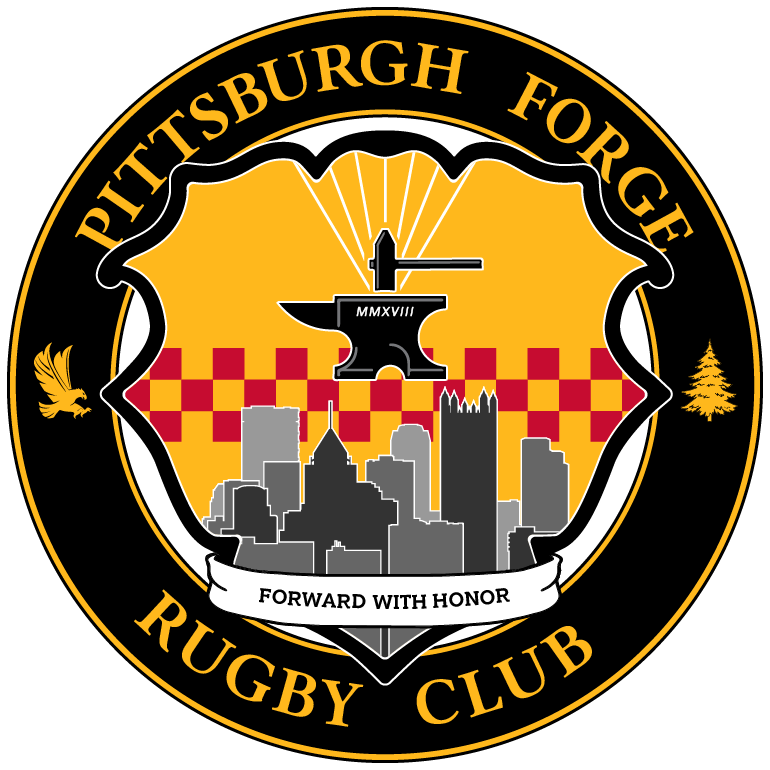 Pittsburgh Forge Women after their defeat of the Columbus Squirrels in the first round of Midwest Playoffs on Saturday, October 27th, 2018. On Saturday, November 10th, our women’s side will be hosting a tough Buffalo Women’s Rugby Club in the MCR D2 Women’s Conference Final. 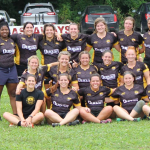 With a win, the women will travel the following weekend to Lemont, IL (just outside Chicago) for the Midwest Championship and perhaps a birth in the USA Rugby National Championships in May. 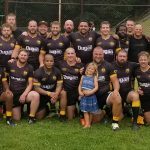 Pittsburgh Forge Men pause for a picture under the goal posts after defeating the Syracuse Chargers to open up league play on Saturday, August 25, 2018. 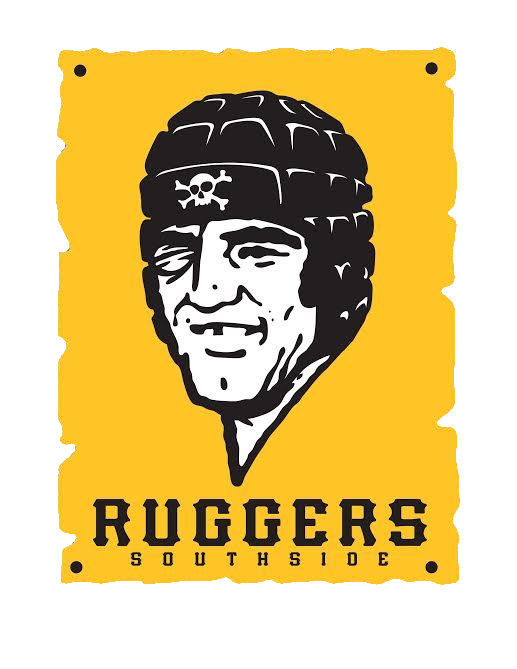 Also on Saturday, November 10th, our men’s D2 side will be traveling to Cotton Grove, WI (just outside Madison) to take on a tough Wisconsin Rugby Club in the MCR D2 Men’s Semi-Final match. With a win, the men would also travel the following weekend to Lemont, IL for the Midwest Championship and a potential birth to the USA Rugby Nationals. 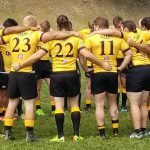 Please consider donating to our club to assist with travel for our playoff bound sides. If you would rather donate through other means, feel free to contact the club to organize. As a federally registered 501c3 non-profit organization, some donations can be considered tax deductible. We are happy to supply a receipt of your donation upon request.